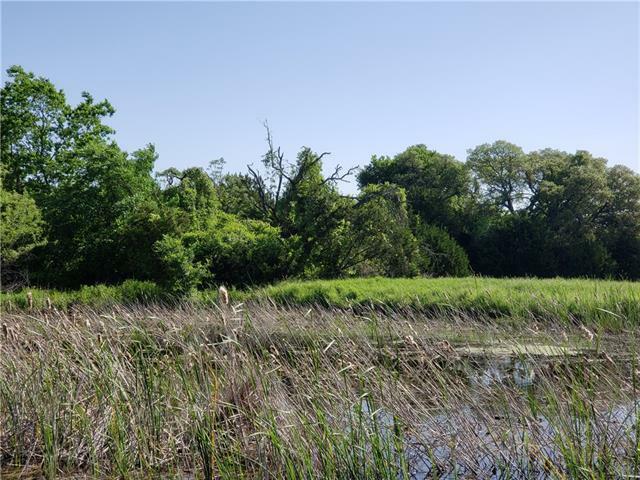 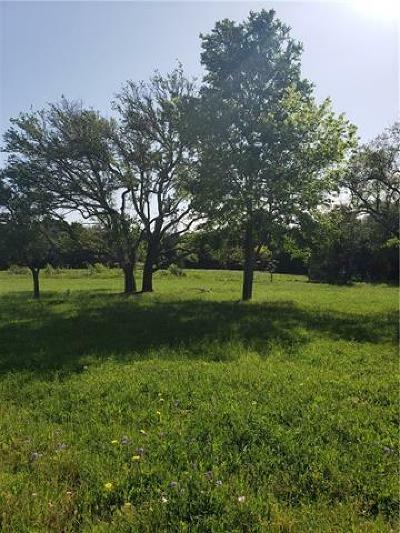 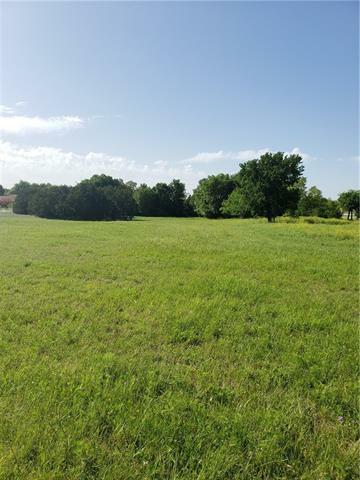 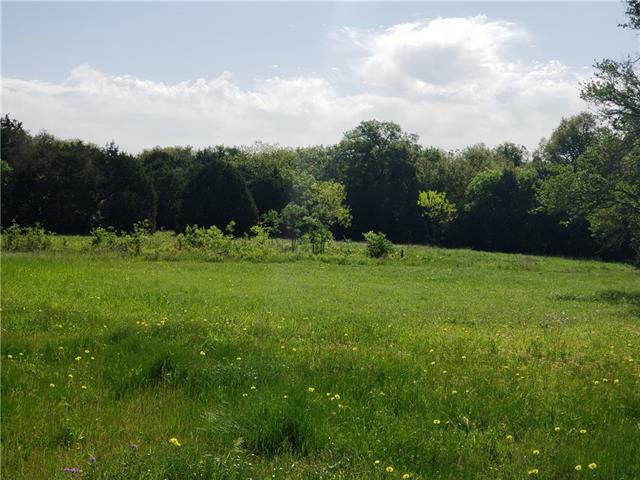 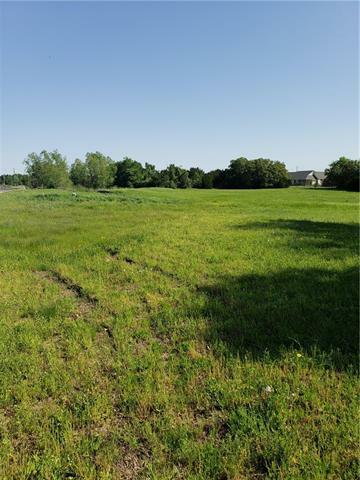 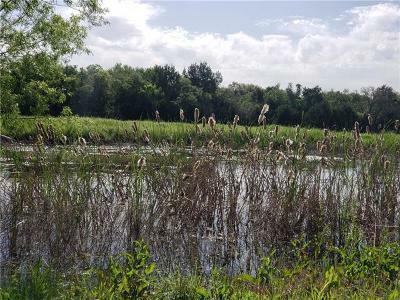 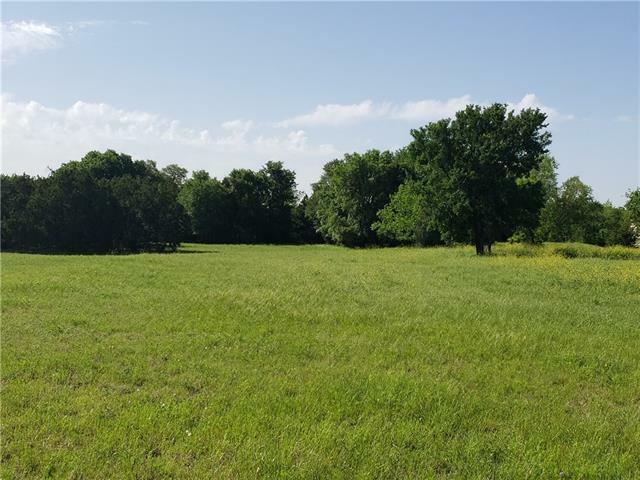 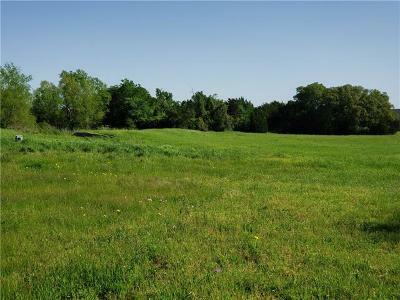 One of the largest lots in Ancient Oaks located conveniently off 183 just passed Liberty Hill. 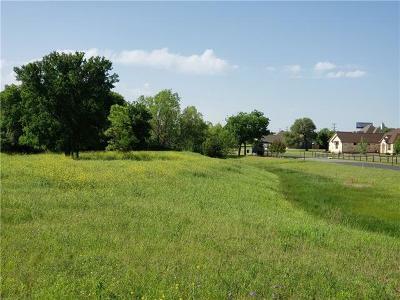 Quaint neighborhood with just 50 homes all on 1+acre lots. Several Beautiful trees on this lot, bring your own builder and find that spot to build your dream home. Great Schools in a Great Community.